Krakow Airport is located 15 km from Krakow’s Old Town in a suburban area, Balice. It is the second busiest Polish airport that welcomes thousands of passengers each day. Prospects for airport’s development are bright since within 100 km from the airport lives almost 8 million people and Krakow is located on one of the most important communication routes in this part of Europe. Krakow Airport name, John Paul II International Airport Kraków-Balice was given in 1995 to honour Pope John Paul II, the proud citizen of the city of Krakow. 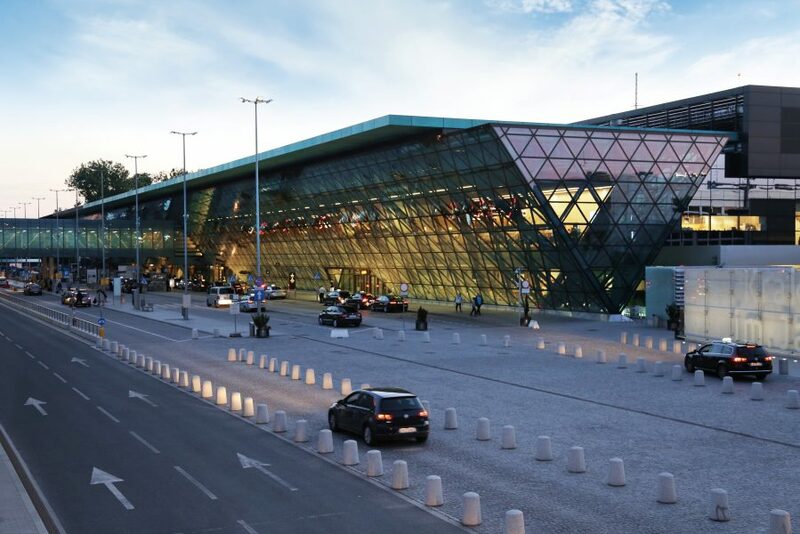 Krakow Airport is well communicated with Krakow city centre and other cities in the area. There are several transport options to get from the Krakow Airport to the city centre. Airport car hire is possible upon arrival as well as Airport taxi. A special train operates year-round, 7 days a week. Krakow Airport Express reaches the terminal building as one of its stops on train’s route between Krakow Wieliczka (Salt Mine) and Krakow Glowny (Krakow Main Station). Ride from Krakow Airport to Krakow Glowny by train takes about 20 minutes. Train ticket to Krakow Glowny costs 8 PLN. Tickets are available for purchase in the ticket machines scattered around the terminal and the train station. It is possible to hop on to one of the public buses linking the airport with the city centre. Regular bus lines number 208 and 252 operate during daytime and there is one nightline number 902. These are agglomeration line buses. Standard bus tickets can be purchased in the ticket machines located in the arrivals hall or at the bus station. In the night line number 902, it is also possible to buy tickets from the ticket machine in the bus (only payment in coins is accepted). Ride from Krakow Airport to city centre by public bus takes around 40 minutes. One-way ticket prices vary from 4 PLN to 6 PLN depending on ticket type. The timetable is available in the terminal or at the bus stop. Krakow Airport transfers are also served byKrakow Airport Shuttle. Ride to Krakow Glowny using shuttle bus takes around 45 minutes and costs 15 PLN. There are also private transfer options available. They offer transfer from the Airport directly to your hotel in a private car. Depending on the carriers, ticket prices vary from 80 PLN to 100 PLN. Booking in advance is preferred. The fast growth of Krakow Airport is a cause for modernisation and development of many commercial sites in the area. In its neighbourhood, Krakow Airport Hotel operates under the Hilton label. Krakow is a large economic hub and flying destinations include those of prestige and economic importance. 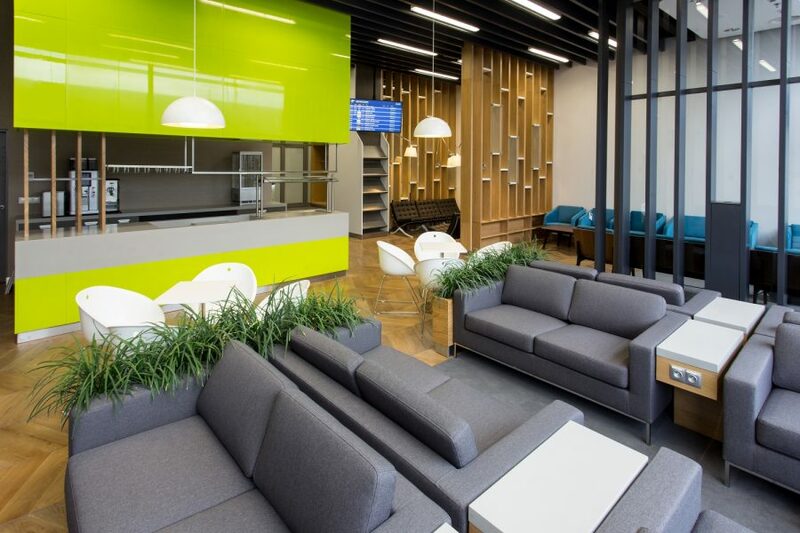 Krakow Airport offers a number of facilities for busy travelers, such as Krakow Airport lounge and WiFi connection. Gastronomy at the airport is very well developed, so in order to have a meal, visitors can choose from coffee shops and snacks points to restaurants and bistros. Krakow Airport duty-free also operates with the top quality of service. To learn about duty policies in Poland click here. For those heading up to the Tatra mountains, it is possible to get to Zakopane directly from Krakow Airport. Krakow Airport is located near the direct route to Zakopane. The easiest and fastest way to get to Zakopane is ordering a private car transfer with a driver. 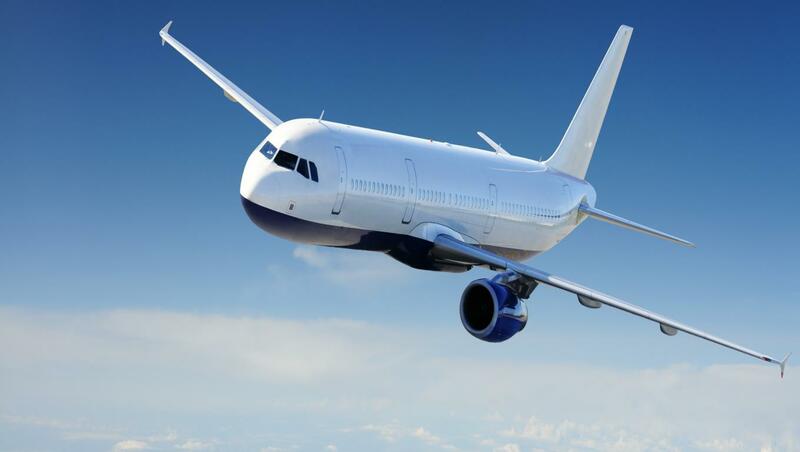 There are several carriers in Krakow offering private transfer to Zakopane. Ride to Zakopane directly from Krakow Airport should take around 2 hours. Depending on the carrier, transfer to Zakopane costs around 400 PLN per car. To go to Zakopane by train, first, you need to get to Krakow Glowny. A train to Zakopane departs several times a day from Krakow Glowny. It takes up to 4 hours to get to Zakopane. The train is advisable during the height of the season when heavy traffic jams on the route to Zakopane are likely to occur. There are also private bus transfers available that depart from the city centre. Ticket prices vary from 15 PLN to 20 PLN one-way, depending on the carrier. The ride from Krakow to Zakopane takes around 2.5 – 3 hours.